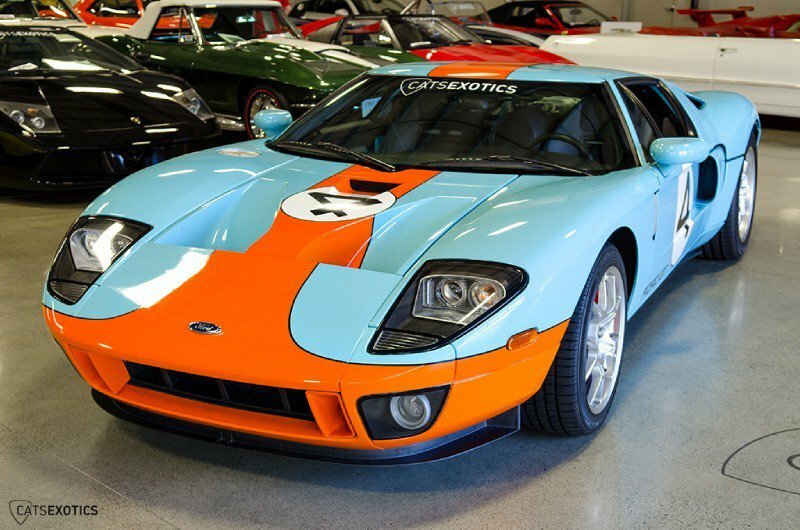 "Cats Exotics" Is Selling A 2006 FORD GT Heritage Edition For $374,888! 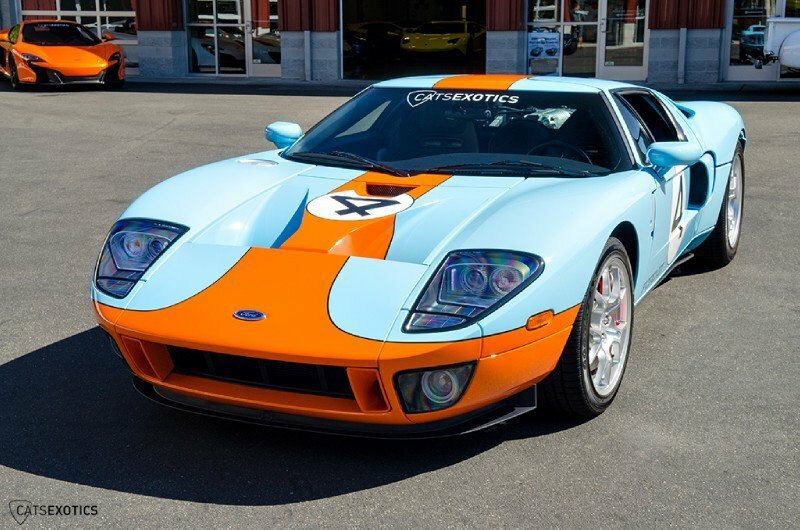 “Cats Exotics” Is Selling A 2006 FORD GT Heritage Edition For $374,888! 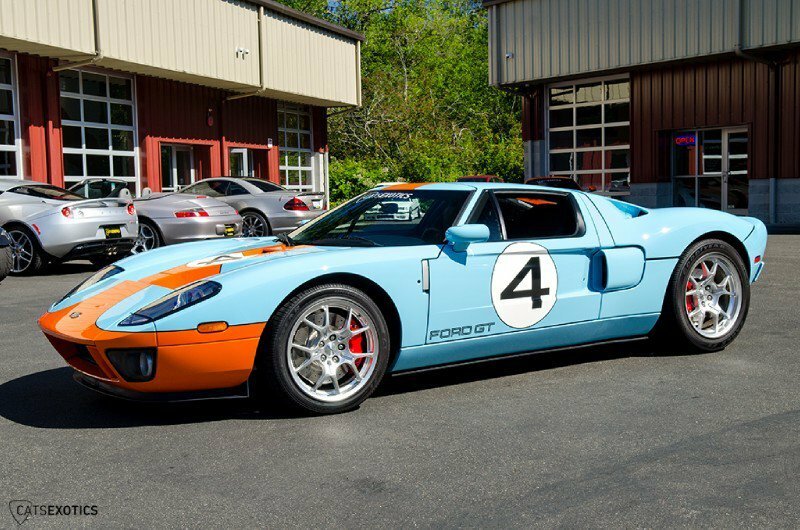 The vehicle that is about to be driven by a new owner is one of the 343 units produced of this specific model. 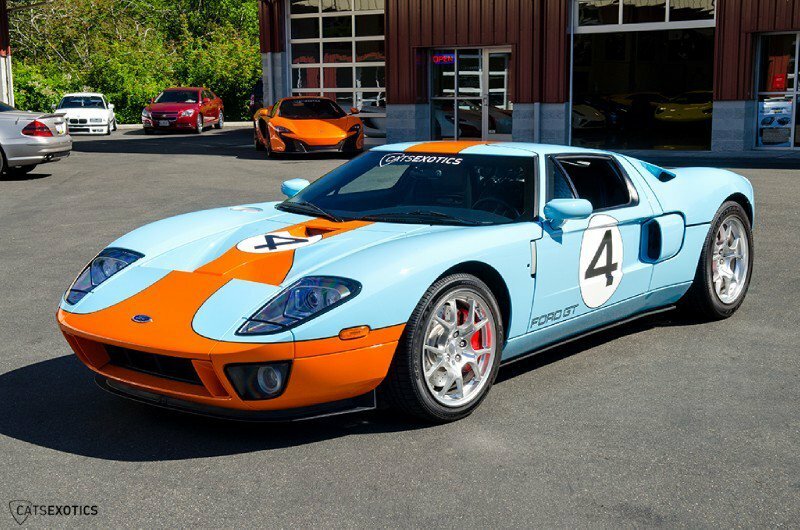 Exterior-wise, this 2006 Ford GT Heritage Edition is painted with Heritage Blue paint and also has Gulf stripes. 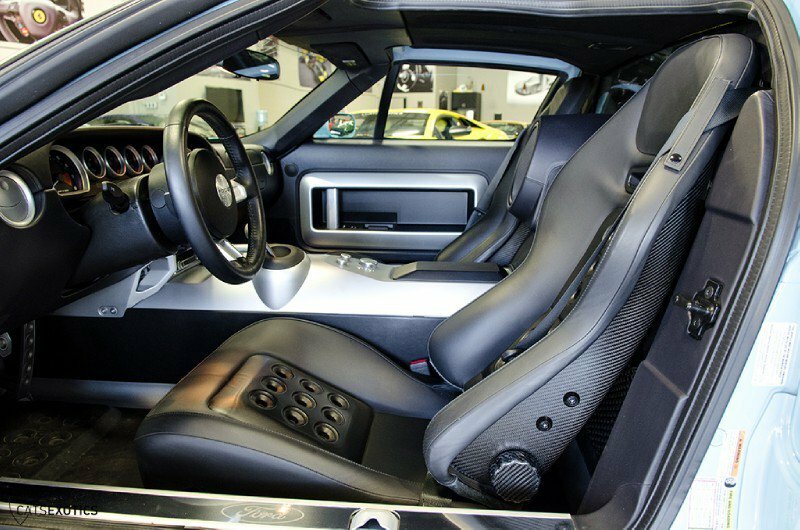 When it comes to the interior, it has been designed in Ebony Black. 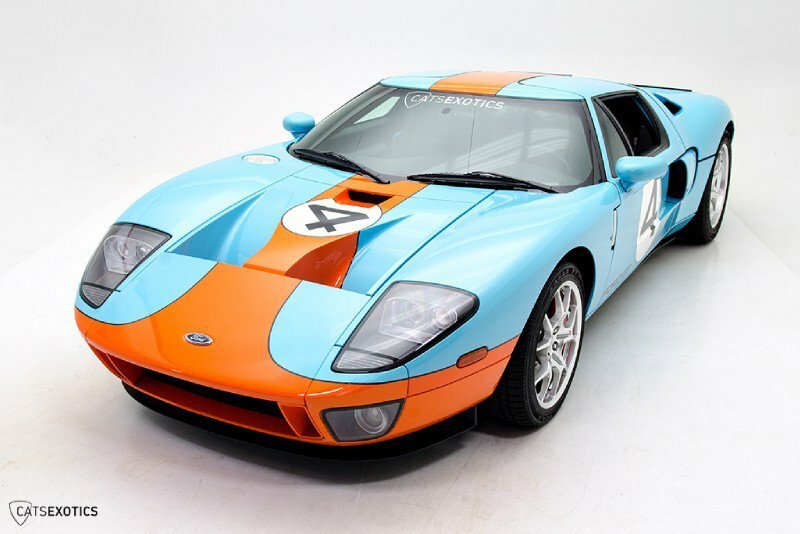 Performance-wise, this Ford GT is set in motion by a 5.4 liter V8 motor which is able to produce a staggering 550 horsepower as well as 368 foot-pound of torque! 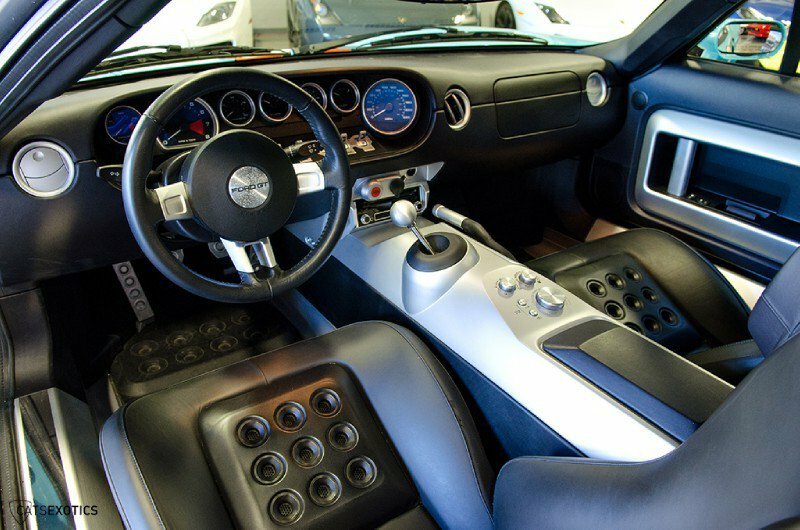 This machine goes from 0 to 60 in just 3.3 seconds and can reach a max speed of 205 mph! Finally, follow this link for a review on the given car!